Korea is in the spotlight again, but this time it is more favorable than March’s hiring scandal. The positive news from South Korea is all about Jeju Island. Jeju was once a prison island, where criminals would be sent to live out their days working for the government or live in exile. It is a location that Japan, and South Korea continue to fight over with regards to ownership. It is also the home to several South Korean casinos and integrated resorts like Jeju Shinhwa. The casino located at Jeju Shinhwa World opened in February 2018. With only a month of earnings for the first quarter, the casino has astounded analysts. Since opening on February 25, 2018, the casino can report a revenue of $83 million. In a little over a month, Jeju Shinhwa Casino has gained a considerable revenue, in part to VIP gambling. The VIP gamblers contributed $2 billion in rolling chip turnover. The total non-gaming revenue is $40.7 million. It should be known that the entire non-gaming revenue had less than a month to accrue. In April, the casino resort started offering more entertainment, shopping, and living options like Somerset Jeju Shinhwa World. Somerset is a 344-unit condo complex. Landing International operates Shinhwa. They stated the first phase of the casino’s potential had been reached. However, the company is also working on ways to increase sales, including more marketing efforts. A few methods include cooperation with travel agencies to bring in Hong Kong, mainland China, Taiwan, Macau, Southeast Asia, and Japan visitors. The casino resort has 1,400 guest rooms, which are spread out through World Landing, Somerset, and Marriott. The convention center is going to host Korean pop music. There is also a shopping center and theme park. In the summer, a water park and outdoor entertainment area will open. Another self-branded hotel with 538 rooms will be available for the summer. 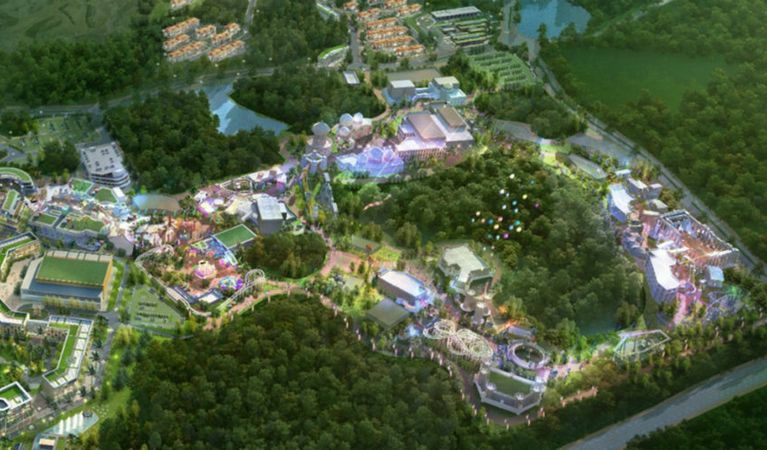 By 2020, Landing Group anticipates launching the Four Seasons Resort and Spa, which will have 200 guest rooms, plus a second theme park called Lionsgate Movie World. Jeju Shinhwa World will indeed offer plenty of attractions for visitors. Despite the casino delaying their opening beyond December 8, 2017, their bottom-line does not seem to be affected. In addition to all the other options mentioned, there is a total of 59,200 square feet of gaming space in the casino that is set to be the fixture of gambling on Jeju.